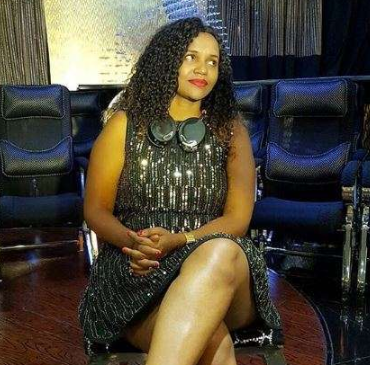 Popular DJ, DJ Pierra Makena, has opened up on losing her Instagram account after it was hacked by fraudsters early this year. Makena lost her account, which had almost 300,000 fans by then. She has now come out to share that losing her account was more than devastating since she happened to lose a deal from a Hollywood company which was interested in her services but wanted to see her IG account first. “One morning I was called by an agency in Hollywood because they wanted to see my profile on my Instagram page but they could not because it had been hacked, and that is how I lost it,” said Makena in an interview with Nairobi News. She went on to add that she has since sought the services of a cyber security firm to have her Instagram account back but it seems things haven’t worked out yet since she’s using a new account.